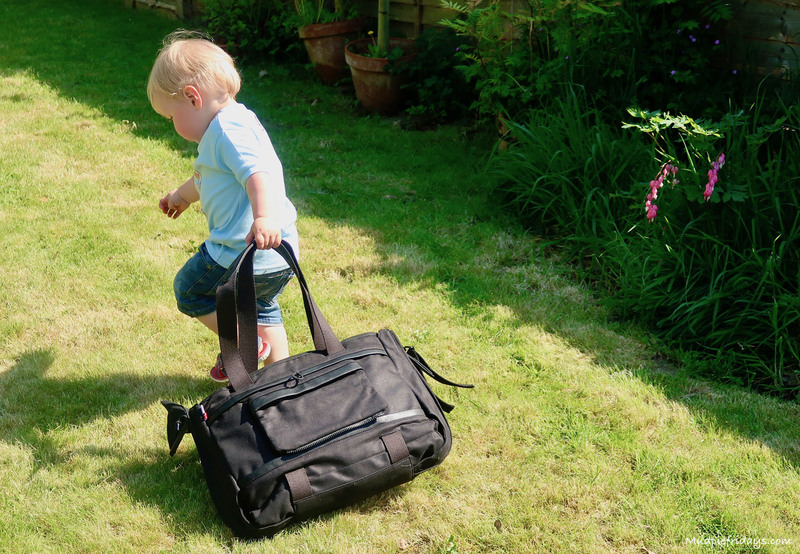 Review – The ‘All in One’ Thorsbrenner Changing Bag: Even though Kipper has just turned two I am still very much in changing bag territory. 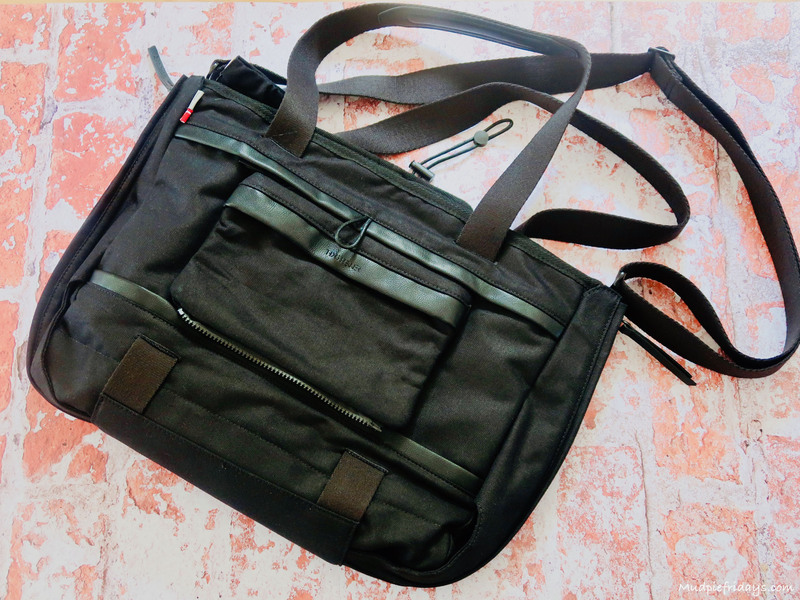 If anything I need a bag which is even more adaptable now than when I had a newborn. Since like many young toddlers he never sits still and I am forever running around after him. Especially if we go down the route of moving him out of the buggy permanently… eek! 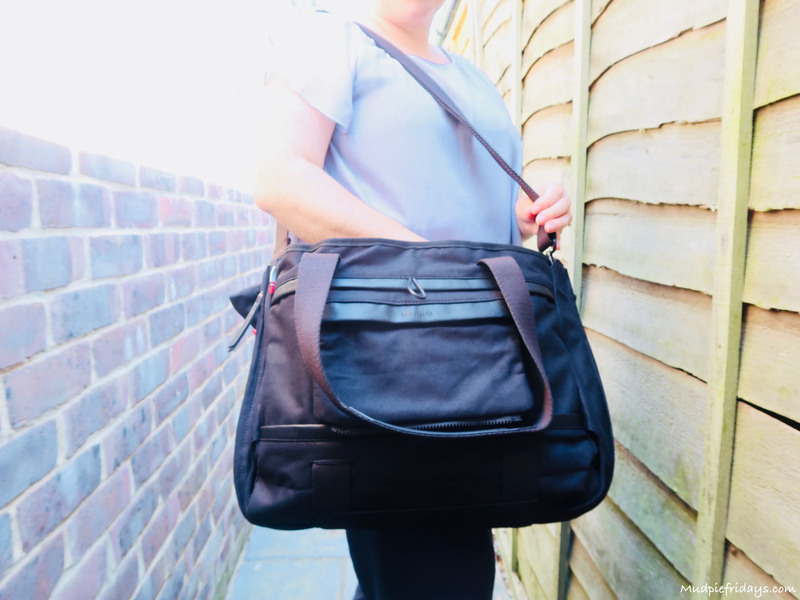 So I was very interested when the founder of the ‘All in One’ Thorsbrenner Changing Bag got in contact to see if I would like to give one a test drive. A test drive its been too, as I have been trying the back out now for over a month. Available in three colours, black, red and army green. I opted for the black version to go with our Thule Buggy. My initial impressions when I first received the bag were all-around quality. The material is heavy weight and designed to be tough. Lets face it anything to do with kids needs to be hard wearing. The zips are chunky and don’t feel flimsy at all. Which is just as well since you can actually unzip the bag in its totality. I also like the little leather details. Designed specifically to go from newborn to toddler it includes everything you would expect to find in a changing bag an a whole lot more! In fat its several bags in one. I have only really used it in its entirety as a stroller bag and as a cross body bag. 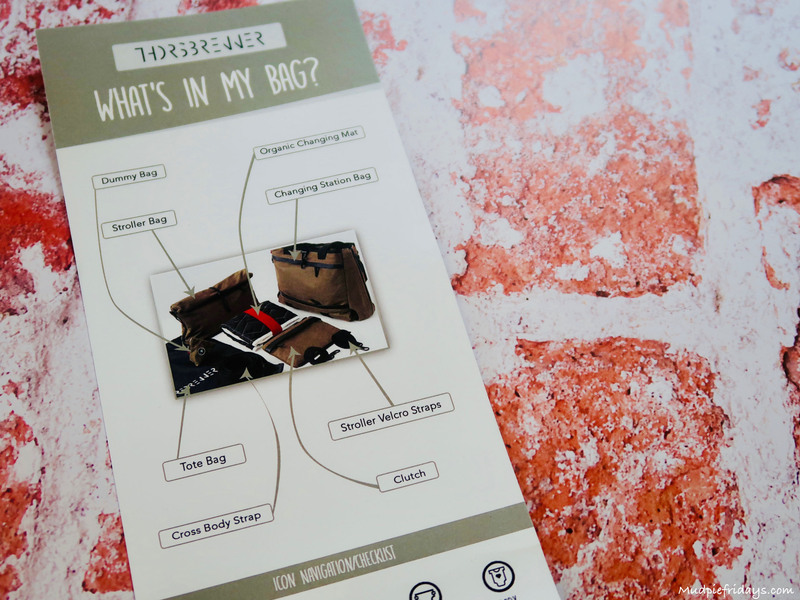 However you can attached and unattached bits so that it becomes a changing station bag, stroller bag, clutch bag and tote. The fact that it fully transforms into a tote means that even once I am not longer using it for Kipper I can still use it. It won’t suddenly become redundant. 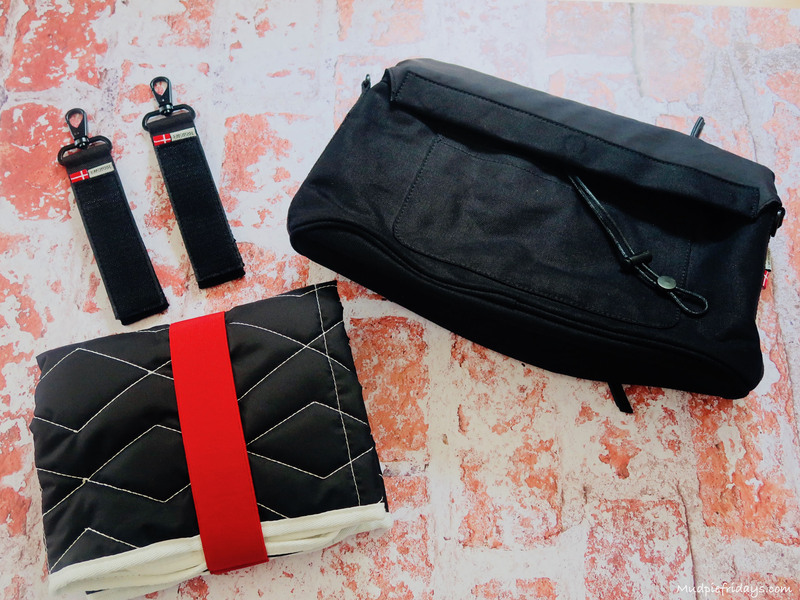 The little clutch bag can quickly be turned into a cross body bag with the interchangeable strap. Its in this format I use it the most. 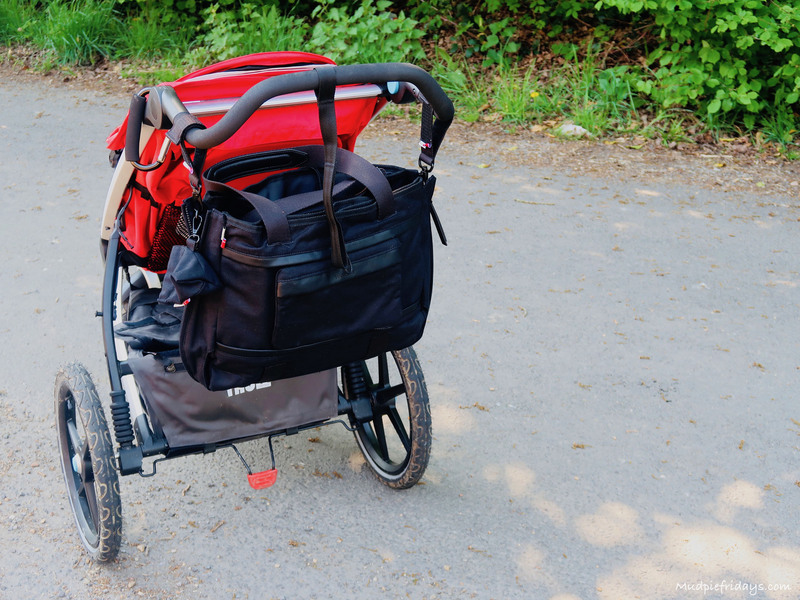 The main bag is attached to the buggy by clever littler velcro straps that secure over the buggy handle. 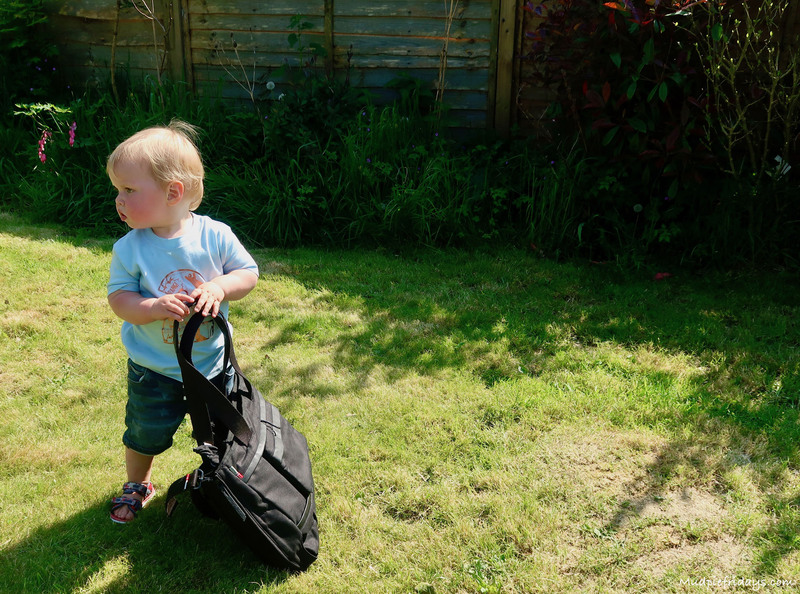 In here I keep a spare set of clothes, snacks, nappies the organic changing mat which comes with the bag. Basically anything I may need for Kipper. Inside is the clutch with the long strap attached, and in here I keep my phone, wallet, keys – anything which is valuable. So when Kipper comes out of the buggy and runs in the opposite direction I can sling the cross body bag over my shoulder and run after him. Its perfect for soft play! The other clever little thing which deserves a mention is the dummy holder which is a little snap pouch. It can be attached either on the inside or the outside of the main bag. Since Kipper is forever loosing his, I always keep a spare in there. 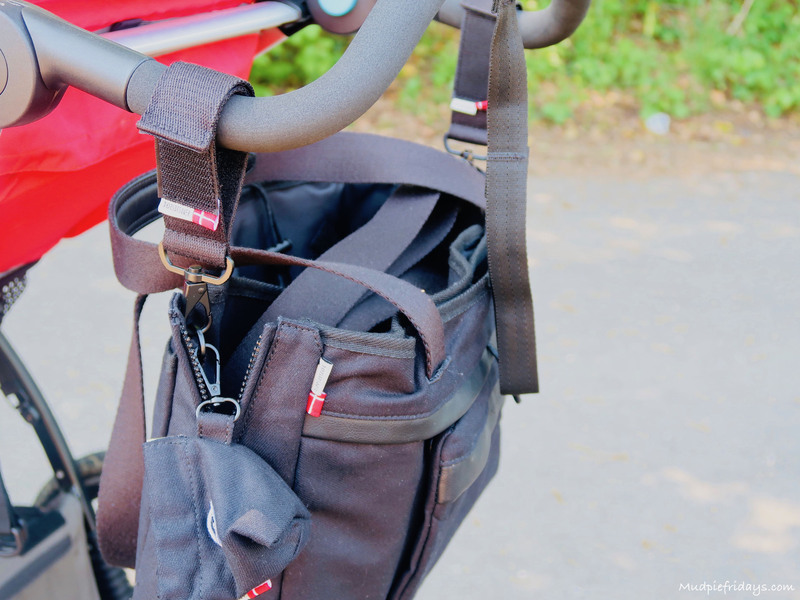 Overall I am really impressed with the Thorsbrenner ‘All in One’ Changing Bag and can see us using it for years to come. It really will grow with Kipper and our family. Its such a great size and so well made it will make the perfect overnight bag too. Making it well worth its price tag. Made by a mum to help mums everywhere, Thorsbrenner have given me an extra one to giveaway to my readers. For your chance to win please enter via the Gleam application below and please note the T&Cs. Ah this looks great! I love that it goes newborn to toddler and looks like a really good size too! Need to get myself one for this baby before they’re here!! A very stylish bag thanks! Lovely bag, thanks for the chance. Such a well designed bag, it would be perfect for my daughter as she is expecting her first baby in September. This would be handy with so many pockets & compartments! 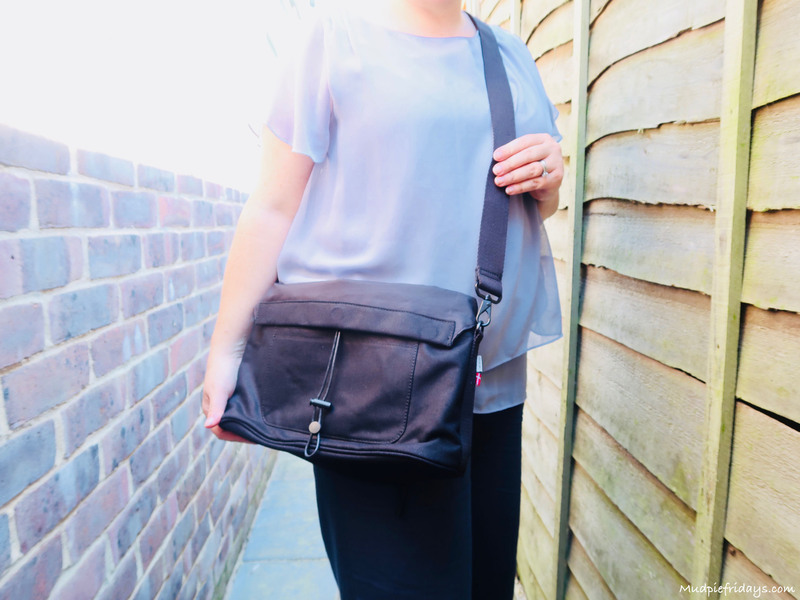 Such a well designed bag with space for everything you need for outings with your baby or toddler! So useful for carrying those potty-training essentials! great giveaway! this bag would be so helpful, little one is due in August! Fab bag, it looks really well designed! This would be such an awesome present to give my sister who is due end of November! Thx for the chance ? 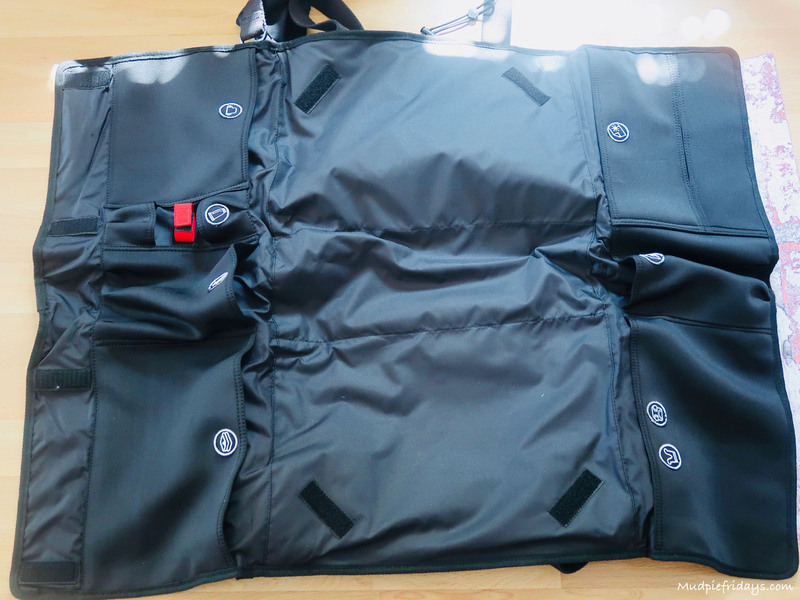 It is surprising how useful a capacious and well designed changing bag can be. Thanks for the giveaway. fabulous looking bag, stylish and practical too! Another ideal gift for my daughter-in-law who is due in 4 weeks.